WordPress 4.7 added the REST API content endpoints support for posts, comments, terms, users, meta, and settings. When you register new post types with register_post_type() function you can define whether to add a new post type route to the REST API, or not. You can change the base URL of REST API route. And you can change the REST API controller class for the new post type. WordPress 4.7 extends the custom-header feature to introduce support for video headers. It’s like header images, but with motion. Paring videos with images is the best practice, the image will be displayed until the video will start playing. This slick enhancement was added to our Theme Support Generator. When registering new post types, you can define custom label. WordPress 4.7 added two new labels to the post types object, the view_items and the attributes labels. The Post Type Generator was updated accordingly. 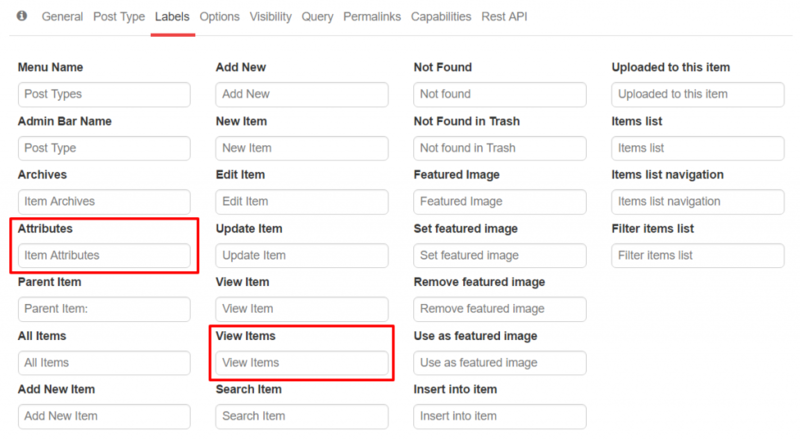 WordPress 4.7 added a handful list of new filters and actions. We updated our Hooks Generator as well.